was the honeyed blood of flowers. 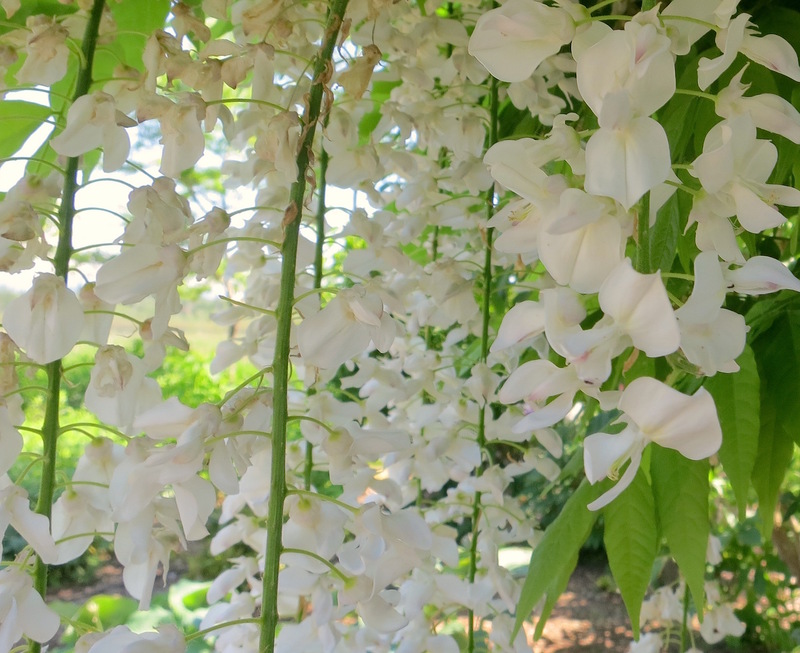 was the thin, moving stems of wisteria. those jeweled birds, all these gone years.